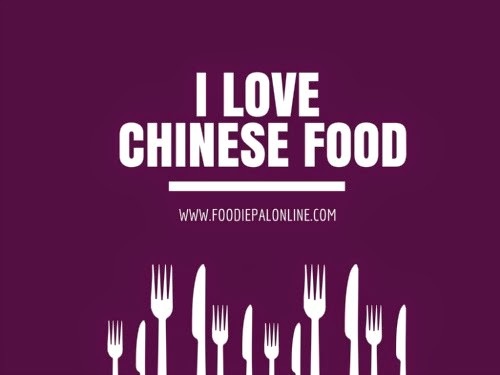 If you're a Chinese food lover, then you don't need to go to China just to eat Chinese food. 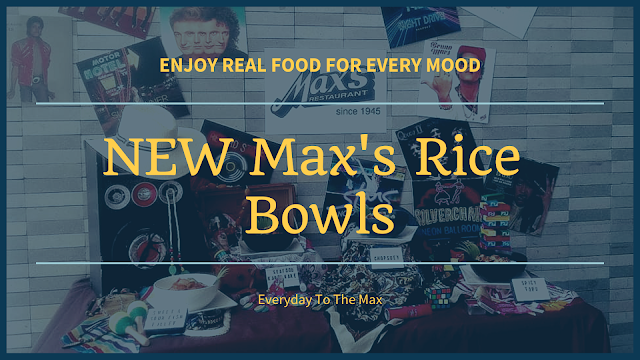 You will find abundant, delicious food that gives good impression, there is a great variety of food restaurant here in Davao that caters Chinese cuisine. Chinese cuisine has a very high influence worldwide, it represents the magnificent culture they have almost a thousand old history. They are most famous with rice and wheat, millet and corn, buckwheat, potato, sweet potato, and many kind of legumes. Chinese dishes apart from rice, they are also most renowned in meals such as noodles, steamed bread, deep fry twisted dough sticks and siopao(steamed stuffed buns). 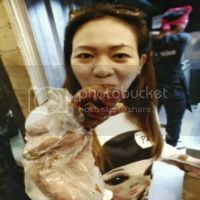 You can enjoy delicious Chinese food not only in a high class restaurant but also ordinary eateries that serves quality service that are much cheaper but still serve delicious dishes. 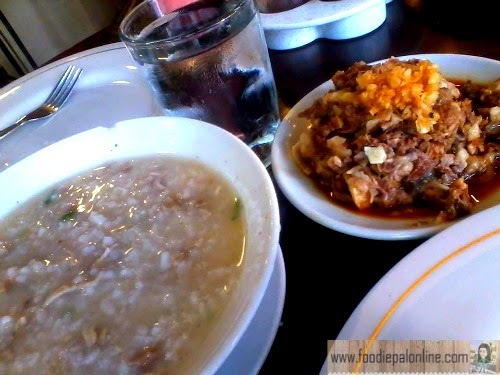 DAVAO DENCIA'S RESTAURANT is famous with their TOKWA'T BABOY and LUGAW(congee with pork and tofu side dish). A Chinese origin cook congee but when served with a side dish of tokwa't baboy it is definitely a Filipino meal. NEW DAVAO FAMOUS RESTAURANT CO. One of the oldest typical Chinese restaurant here in Davao City. Is most famous with their own recipe of buttered chicken, Chopsuey, Chinese fried rice and my fave SATEMI. 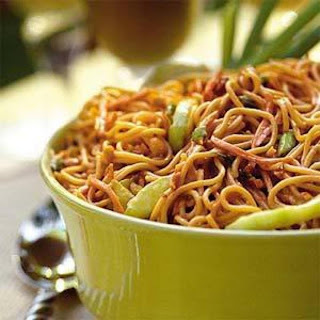 A spicy noodles Chinese dish. Super hot! DAVAO SHANGHAI RESTAURANT also one of the oldest Chinese restaurant here in Davao, famous for their crab omelette and century egg. AHFAT SEAFOOD PLAZA. One of the best Chinese Restaurant here in Davao City. You must try their spicy spare ribs and my fave sizzling gambas(spicy prawn)! SY BEE TIN BAKESHOPPE AND FOOD HAUS. The new addition for Chinese dish craving here in Davao, famous for their siopao and garlic bread. Food here in Davao City as I say in my last post is not so hard to find, especially the cheapest one. There are so many choices and you will be the one to judge the taste. 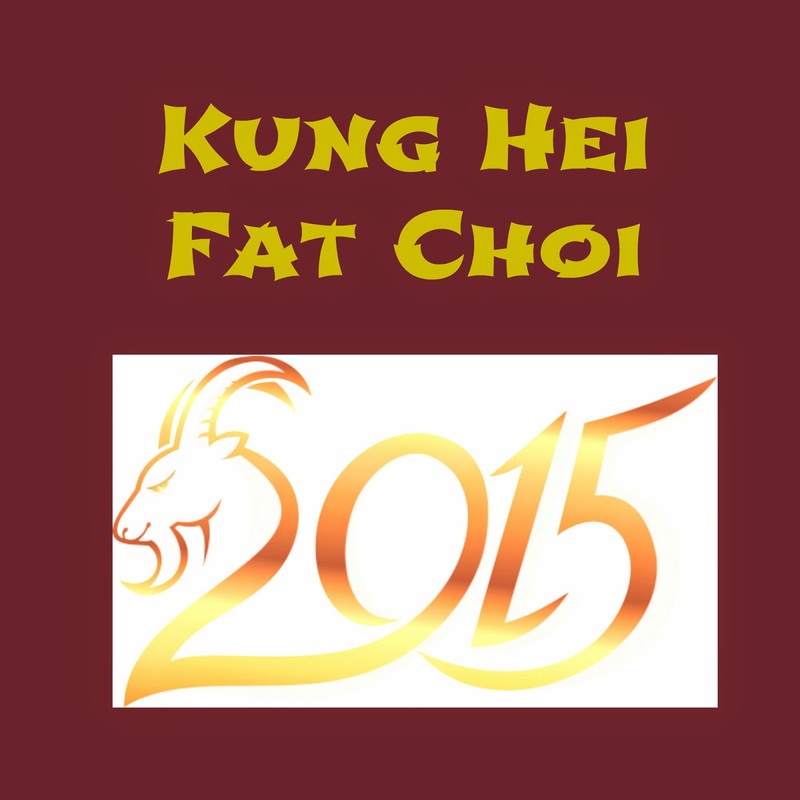 Have a wonderful CHINESE NEW YEAR TO ALL! It's nice to see that there are a lot of Chinese food in Davao. They also have a nice price range. Happy Chinese New Year! I would love to try those Chinese food in Davao, it seems to be healthy and yum yum. I do love eating Chinese foods. On this array of Chinese restos in Davao, I go for Sy Bee Tin. My wife and I really love eating siopao. Siopao is one of the Chinese food delicacies which we do crave to eat every time we see them. Definitely all! 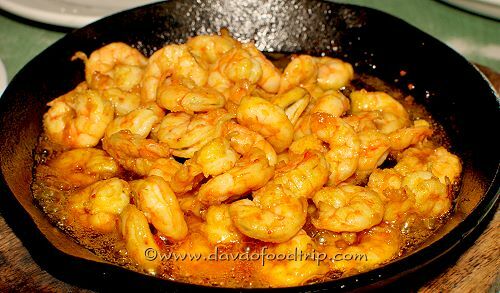 Hahahaha...oh well...if you want me to choose one..I recommend sizzling gambas from AHFAT. This will definitely satisfy my Chinese food cravings. 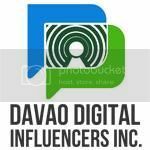 I have many reasons to visit Davao City now. That crab omelet looks yummy. I loooooove Satemi! Even though it's spicy but damn! The flavors are just so hard to resist that I would get another one! I would also love to try the Crab Omelet since I love crab and its taste. And who wouldn't love Ahfat with their tasty Chinese dishes feel like you're an emperor, eating all of the dishes in their round table! Regarding foods addicts who may have still to test the initial taste involving Middle Western dishes, and also who want to eat the initial ethnic connection with eating at the Persia bistro, can get that will eating at one of these places to eat may be overpowering in the beginning. However, if you wish to make the most of eating at the Persia bistro, there are Restaurants tips to consider to be able to possess the very best knowledge probable at one of these shops.